What? 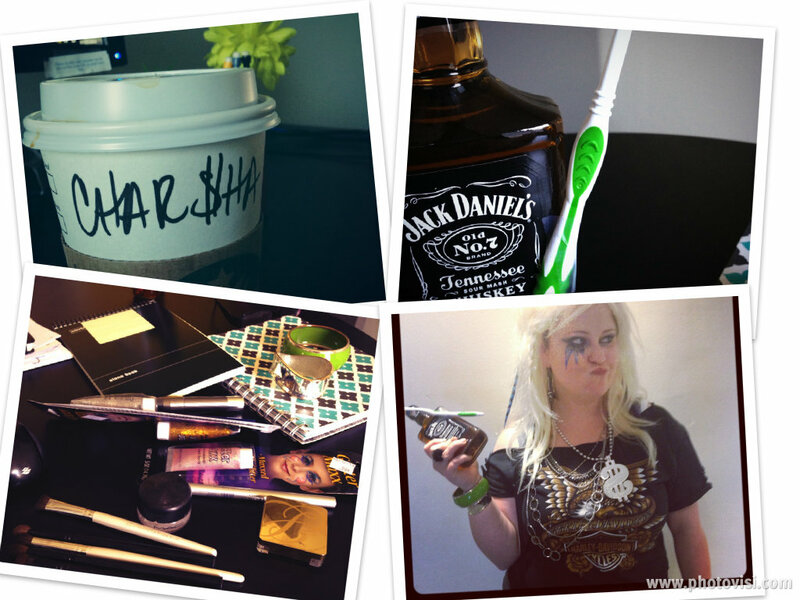 You don’t dress up like Ke$ha on a Friday afternoon for Hell-oween? Weird. (Thanks to my coworkers Marina and Michelle for the makeup magic…which took approximately 20 minutes to scrub off at the end of the night). 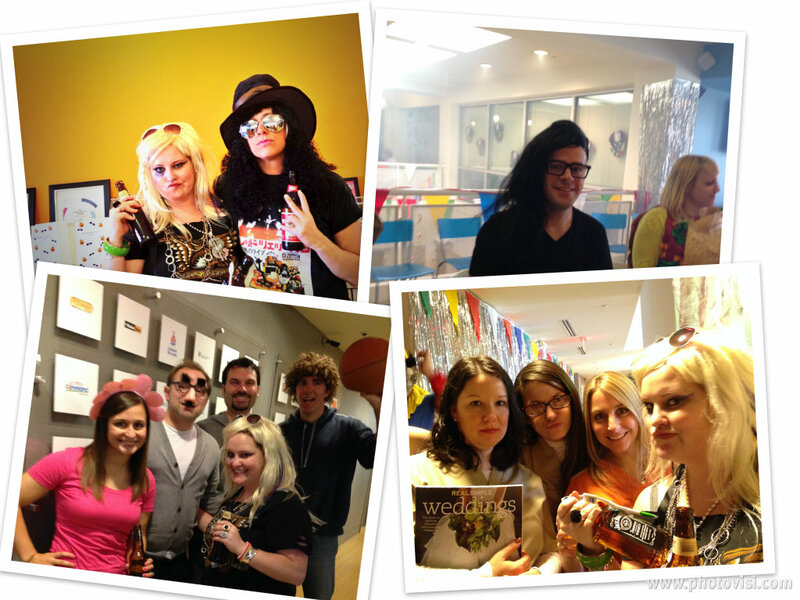 By the way, I did play Ke$ha music all day on Friday and quote her song lyrics occasionally. The supplies for the day and the finished outfit. 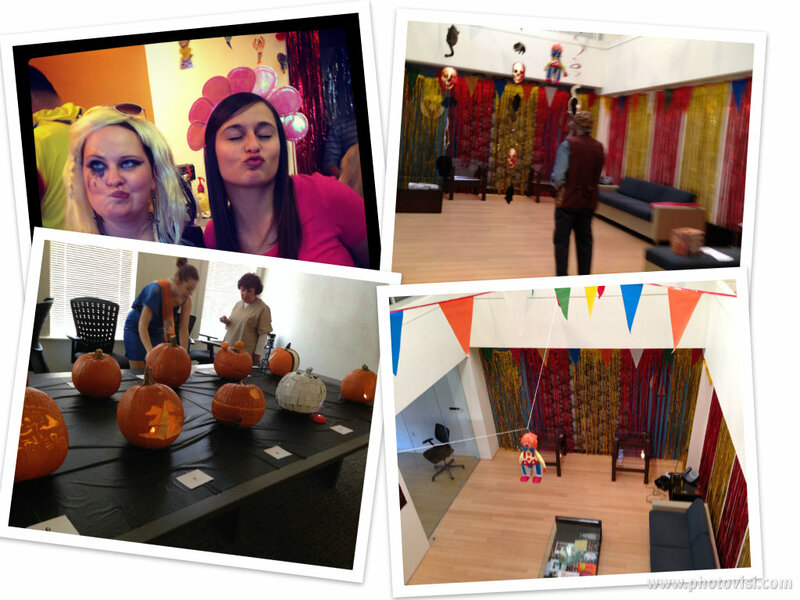 Just a normal Friday in the office: costumes, drinks, food, tarot card reader, pumpkin contest, clown decorations and inflatables. Totally normal. What are you dressing up for this year for Halloween? Favorite way to celebrate? This entry was posted in Uncategorized and tagged Ad Agency Life, Advertising Life, Career, Halloween, Holidays in the CLE, Overheard in the Workplace, The CLE. Bookmark the permalink.